Discussions around a new $2 billion corporate activities tax dominated the Capitol. HB 3427 was introduced as the vehicle for a tax package to generate NEW revenue to fund proposed K-12 education programming. The bill sits in the new Joint Student Success Committee, which was created in 2018 for the purpose setting education funding priorities and finding the tax revenue to fund them. First up, Congress must pass a disaster relief bill. Devastating storms, wildfires, volcanoes and floods have beaten a path of destruction across our country over the last year. Yet many farm families have been waiting months for assistance, with no help in sight. It’s time for Congress to put politics aside and bring relief to those who desperately need it. 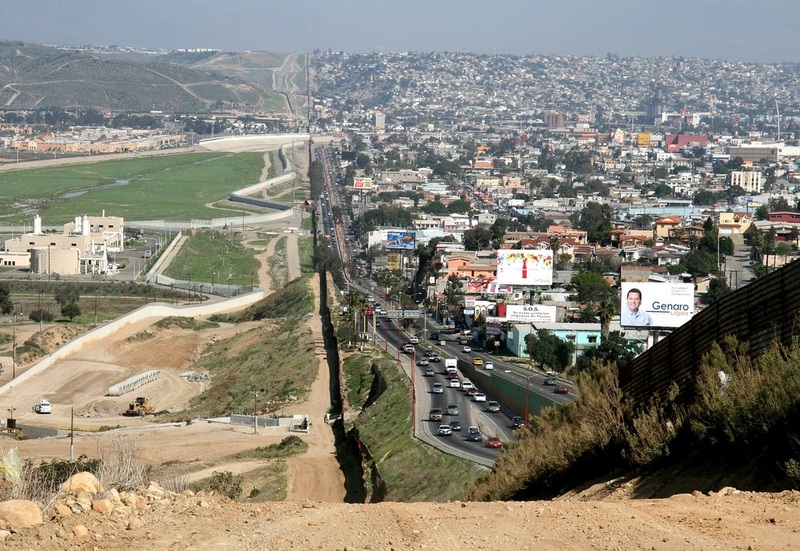 It’s also time for lawmakers to stop blocking tough issues like immigration reform. Every time we’ve gotten close to a solution to our ag labor crisis, politics brought any progress to a grinding halt. In the meantime, demand for farm workers increases every season, taking our workforce shortage from bad to worse to critical. 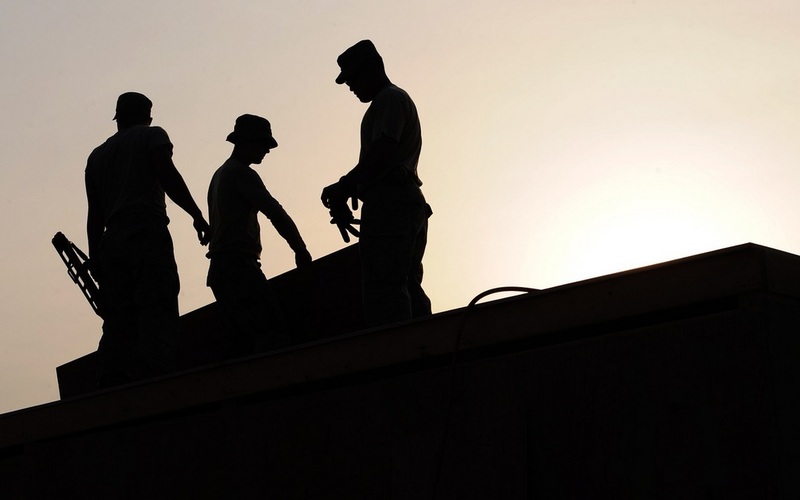 Congress must come together to fix our guest-worker visa program so that farmers and ranchers from all regions and commodities can have access to a legal, stable workforce. 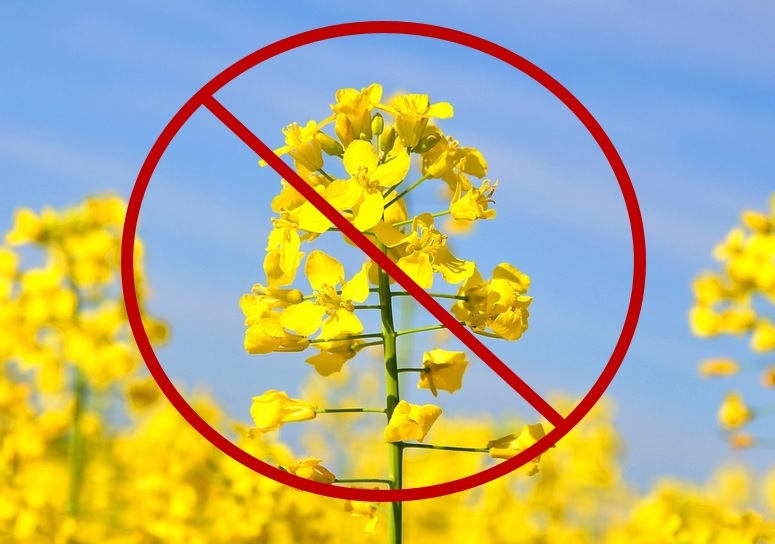 A decision on legislation to limit canola production in the Willamette Valley to 500 acres a year lies with the Senate Ways and Means Committee. After the Senate Committee on Environment and Natural Resources voted 3-2 in favor of Senate Bill 885 April 4, it was referred to Ways and Means with a “do pass” recommendation to find money in the budget to fund its implementation. 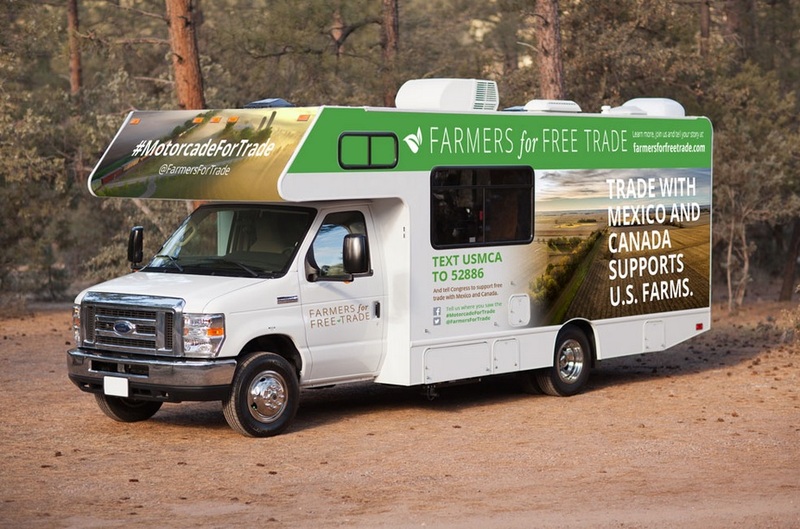 On April 3, 2019, Farmers for Free Trade announced that it will be executing a Motorcade for Trade tour. This tour is an 11 state, 3,500 mile RV tour across the country in support of the US-Mexico-Canada Agreement. The tour will begin at Kreider Farms in Harrisburg, Pennsylvania on Friday, April 12 and end in Billings, MT on Friday, April 26th. NAWG Vice President Dave Milligan’s farm will be a location on the tour and former Board of Director Michelle Erickson-Jones’ farm will conclude the tour. Additionally, a grower of Minnesota Wheat is also being consider to host a farm event during the tour, and a farmer from Ohio Corn and Wheat will be hosting an event. 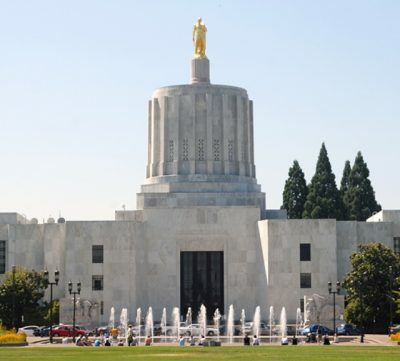 A bill sponsored by two Democrat state representatives—Andrea Salinas of Lake Oswego and Karin Power of Milwaukie—would curb logging, road construction, and use of pesticides and herbicides in any forestland that feeds a drinking water source. 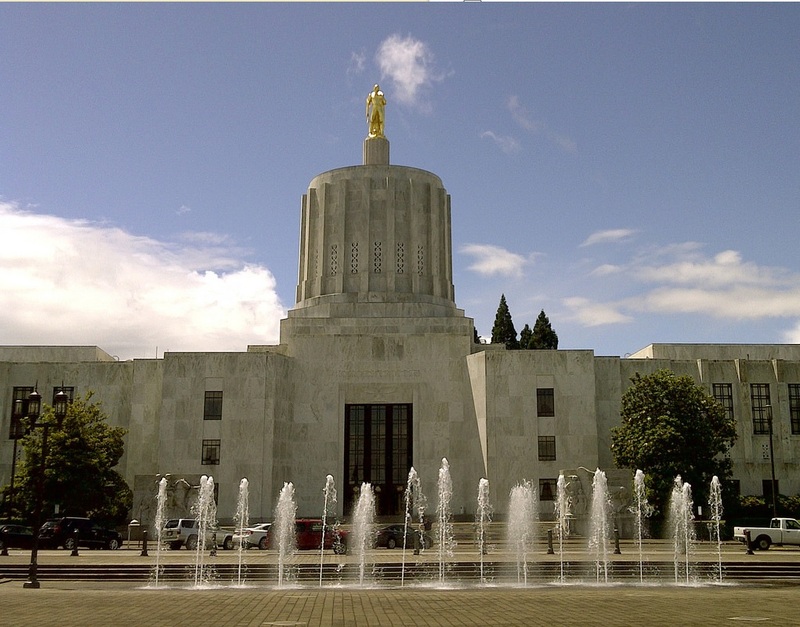 Supporters, including the Sierra Club, say House Bill 2656, also known as the Safe Waters Act, would protect the watersheds and therefore the drinking water in primarily Western Oregon communities and those along the Oregon Coast. 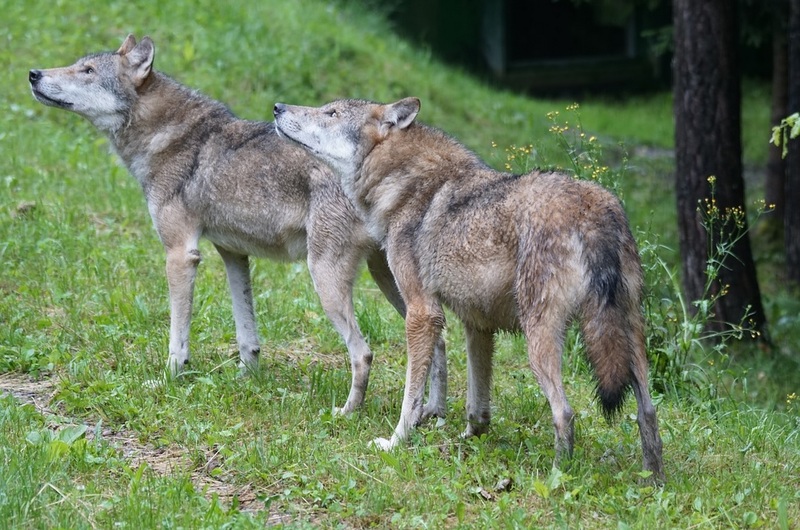 They say clear-cutting increases water turbidity and chemical spraying contaminates watersheds, endangering those downstream who rely on rivers and surface wells for their drinking water. 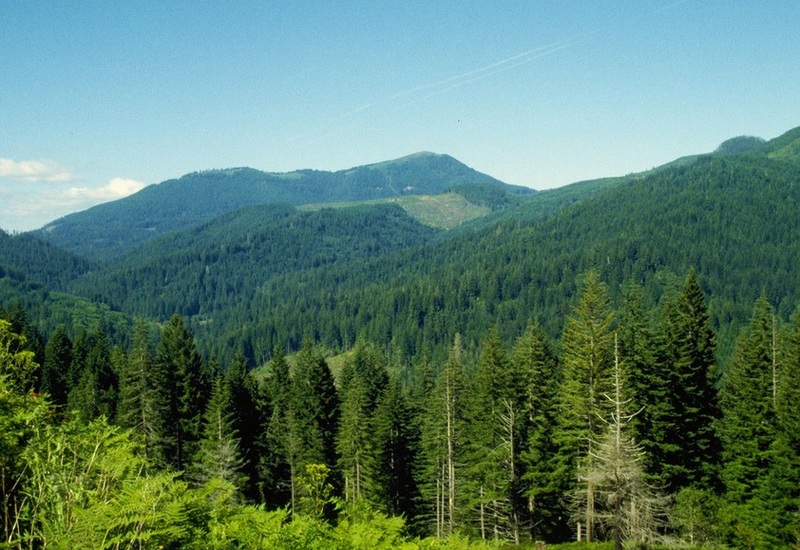 The bill’s proponents contended that the Oregon Forest Practices Act governing logging on public and private lands since 1971 doesn’t do enough to protect people from potentially harmful contamination, according to an article in The Bend Bulletin. Hundreds of bills died due to lack of action. 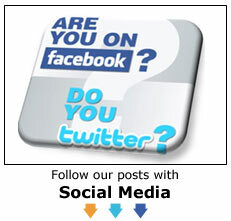 March 28th was the deadline for bills to be scheduled for a work session in their chamber of origin. 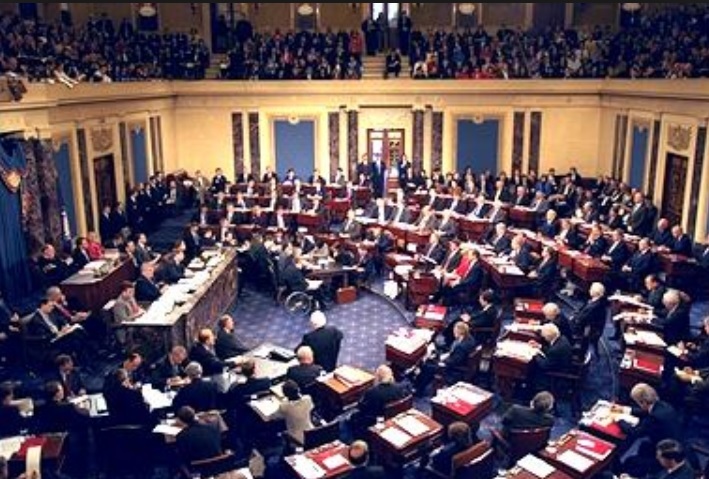 April 9th will determine the fate of many other pieces of legislation. Next Tuesday, bills must be passed out of committee to stay alive. 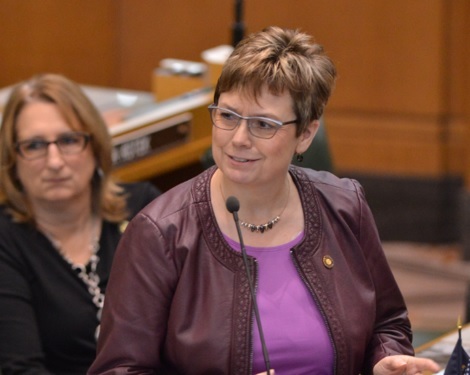 Rep. Sherrie Sprenger, R. HD 17, currently serves on eight, count them, eight committees this during the 2019 Oregon Legislative Session – almost as many committees as years she’s been an elected legislator.